Dean Fiore will prepare for his PIRTEK Enduro Cup campaign with Nissan Motorsport by racing full-time in the Dunlop Super2 Series. Again expected to line-up with Michael Caruso for Sandown, Bathurst and the Gold Coast, Fiore will drive an MW Motorsport Altima in the second-tier. The 34-year-old, who has co-driven with Caruso since stepping out of a full-time seat at the end of 2013, expects the Super2 seat time to be highly beneficial. It marks his first full Super2 campaign, having previously raced in the class twice in 2014 with MWM and once in '16 with Image Racing. “The ideal case for everyone is to do what (Triple Eight co-driver and Super2 regular) Paul Dumbrell has done for the last five years,” Fiore told Supercars.com. “It’s absolutely the best way to go about it and for me to be in a Nissan, I can set everything up so that there’s very little change between cars. Fiore will be part of a refreshed three-car MW Motorsport line-up as the Super2 stalwart squad embarks on its second season with Nissan equipment. 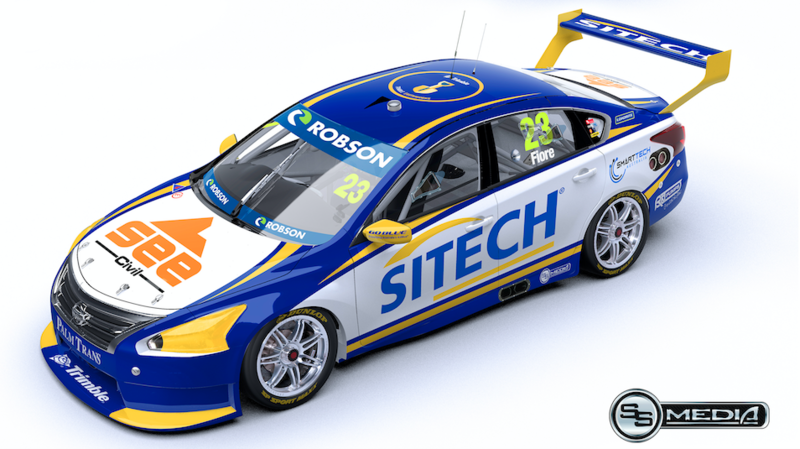 The team’s 2017 spearhead, Jack Le Brocq, has moved up to the main series with Tekno Autosports, while Bryce Fullwood has confirmed a switch to Matt Stone Racing. 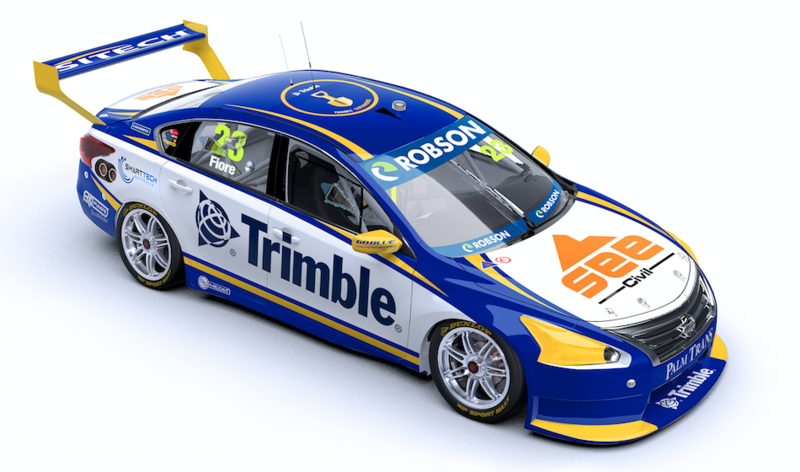 As previously reported, former Lucas Dumbrell Motorsport main game driver Alex Rullo and Prodrive Super2 front-runner Garry Jacobson have been linked to the other MWM seats. 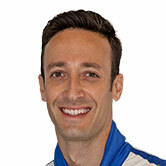 Fiore says his deal with MWM took place independently of Nissan Motorsport and came together relatively easily. “I first approached Matt at Albert Park last year and outlined my intention, pending budget,” he said. “I didn’t really have anything until October, when an old sponsor of mine approached me, initially for a small deal on Caruso’s car for the Gold Coast.